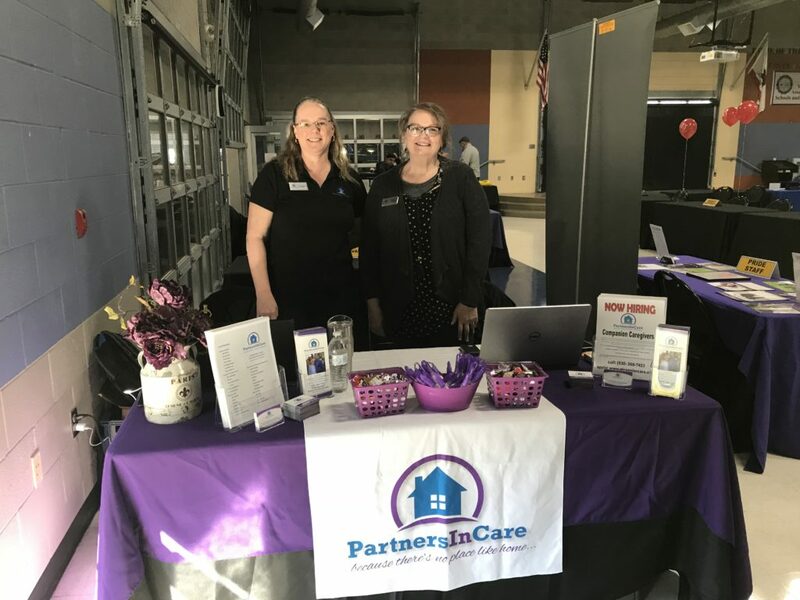 Tanya and April, from our Chico office, were at the Sutter County One Stop Spring Job Fair last Thursday – we are always out looking for great new team members! With over 25 years of combined experience, our knowledgeable office staff is available 24/7 to support our caregivers and our clients. Our team is comprised of professionals that understand the challenges that face our clients and their families, and strive to be responsive and dependable.